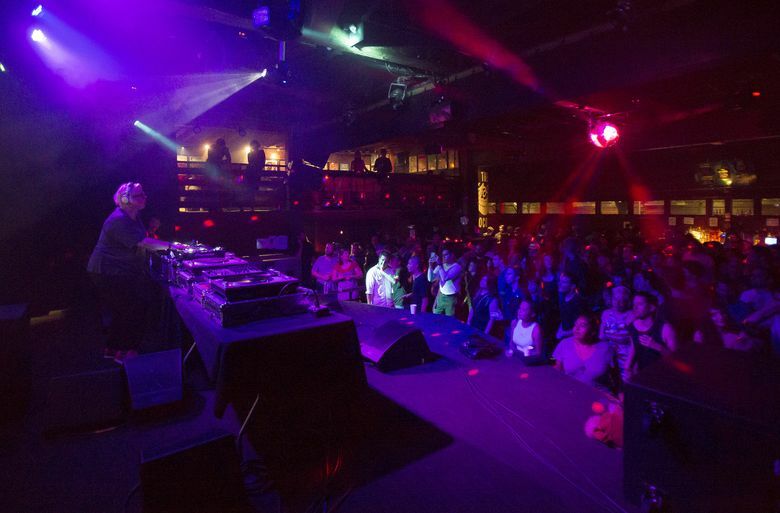 Seattle’s 12th Annual Decibel Festival was wildly varied and resistance was futile — so if you were there, you danced. For five nights, Seattle was Berlin. 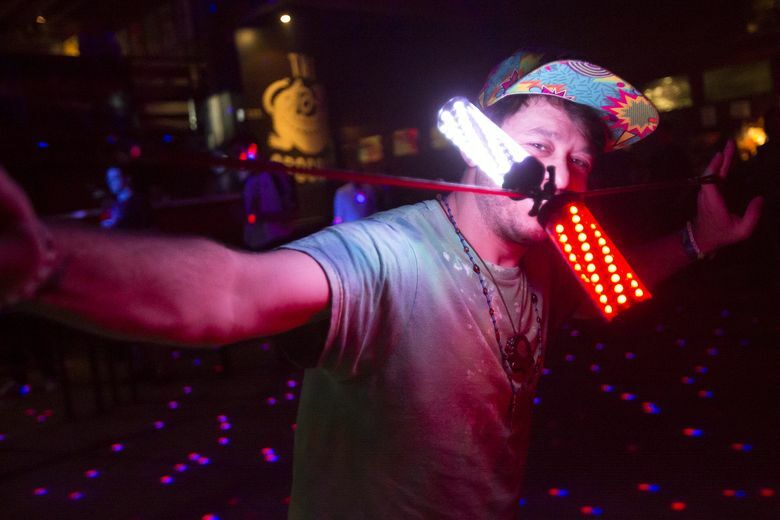 Indeed, 19 artists based in the German city, which has become the techno capital of the world, were in town to play the 12th Annual Decibel Festival, the underground dance-music festival held in six venues around town. And as in Berlin, it was an embarrassment of riches, with several showcases each night, totaling more than 120 artists. The umbrella terms “techno” and “dance music” are maddeningly generic descriptors. 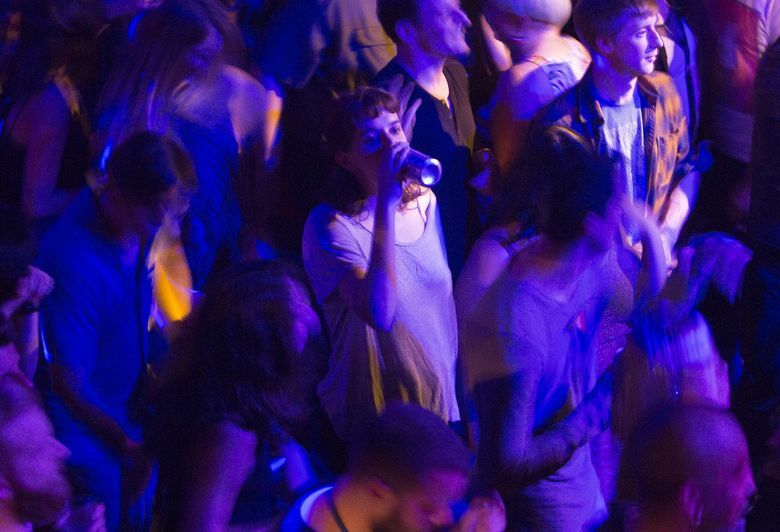 At Decibel, the music was more varied than those terms would imply. For instance, Friday night featured the raw, discordant power of Autechre at the Showbox. The British duo took the stage in pitch-blackness and conducted an aural assault. Some people get softer in their old age; 28 years after forming, Autechre have only gotten more unrelenting. Their openers, the up-and-coming artist Laurel Halo and the Warp Records stalwart Rob Hall, were a little kinder to the senses, but still more challenging than most “dance music” — their tunes, with unusual beat structures, are more like thought experiments than booty shakers. Nonetheless, they contained moments of funk and beauty. On the other hand, Berlin’s Marcel Dettman’s 3:30 a.m. after-hours set that night at Q aimed for your feet. There, hedonism reigned supreme; he played dark, bruising, ice-cold, four-to-the-floor techno, letting in a little light near the end. You danced or you went home. Resistance was futile. 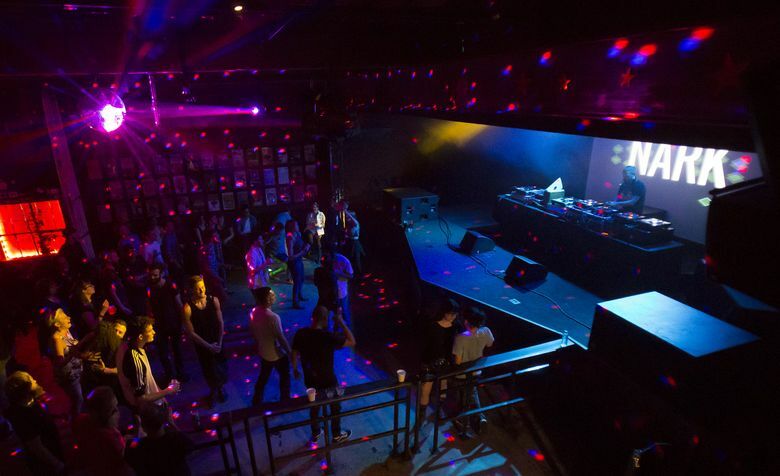 Saturday’s Showbox showcase couldn’t have been more different in terms of the crowd and music. 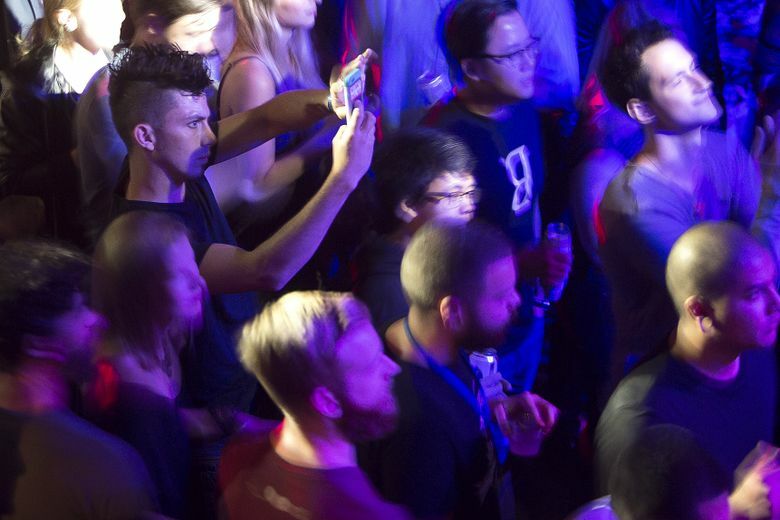 If Autechre’s fans looked like a convention of mostly male computer programmers nodding their heads, the scene for Bonobo, the British Ninja Tune artist, was considerably more gender-balanced and loosey-goosey, the audience dancing expressively. Bonobo’s deep, sumptuous house music had a warm, organic feel and was notable for its unusual bass lines. 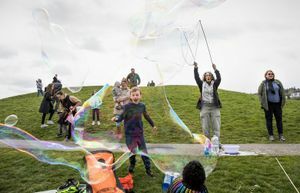 It was a welcome change from the festival’s more aggressive sounds. 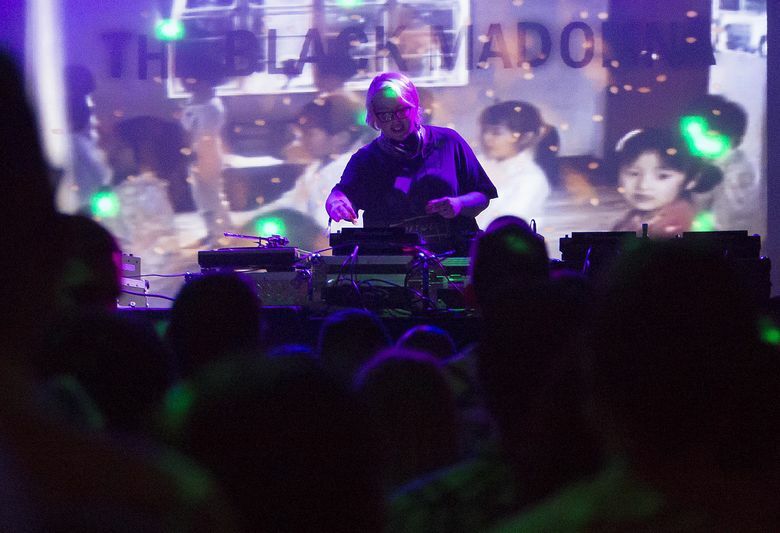 The Black Madonna and Daniel Avery showed yet more facets of dance music’s diamond on Thursday at the Crocodile. 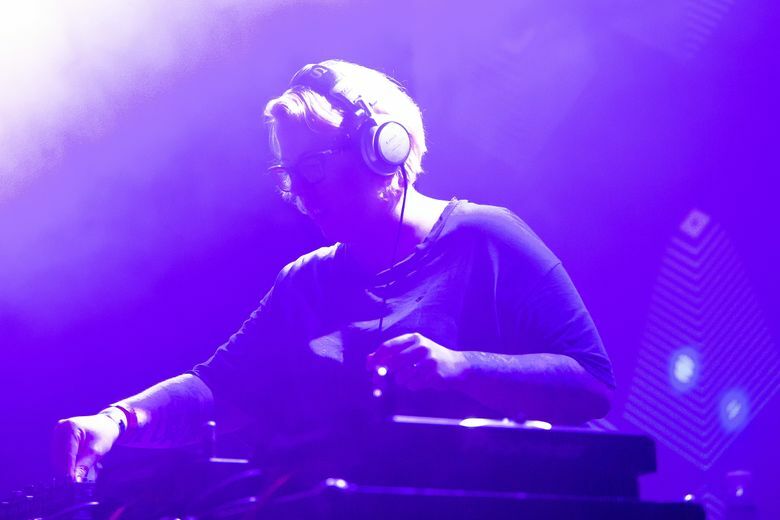 The Black Madonna (Marea Stamper), did her adopted city of Chicago proud, playing a set of heavy, funky house and techno, and ended with Joey Beltram’s “Energy Flash,” a 25-year-old record that’s a classic for this genre. Avery began with one of his own songs, laying a smooth foundation for his exacting, deep minimal techno, which had gentle moments of soft, ethereal touches. He ended with an exclamation point, spinning 1999’s “Windowlicker,” a confounding record by dance music’s greatest practical joker, Aphex Twin, notable for its strange melodic twists and syncopated beats. Most of the artists at Decibel are unknown to mainstream music fans, but to the initiated they are as big as Kanye. Nicolas Jaar is among suchstars. 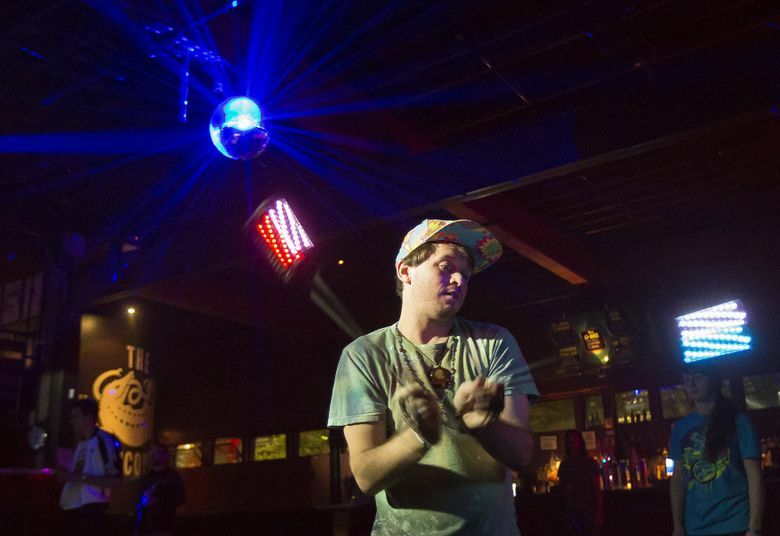 Jaar’s unorthodox set Wednesday night at a packed Showbox required a little patience. But those who waited through its initial fits and starts were richly rewarded. The New York City-based artist eschewed continuity and DJing conventions, taking abrupt musical turns that included drum ’n’ bass, disco and luscious, deep house, building to a peak. Then he stopped everything, and the voice of Lydia Lunch, the spoken-word New York City no-wave artist, filled the room. The chutzpah it takes to essentially shut down a party to play excerpts from “Conspiracy of Women” (which Jaar rereleased on his label this year)? Almost as nervy as Lunch.